500mm Pure Kraft Paper Roll Parcel Wrapping. 500mm Pure Kraft Paper Roll Parcel Wrapping. Versatile, unbleached kraft paper. 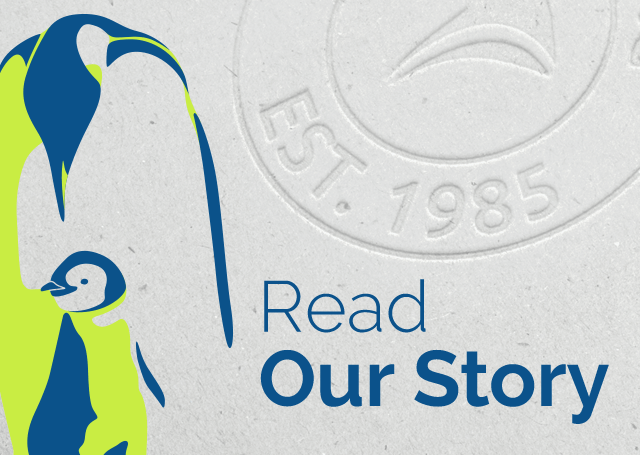 A wrapping paper… made from a more premium quality recycled material. Perfect for parcel wrapping. 90 gsm Kraft paper rolls for medium to heavy duty use are manufactured from 100% pure natural Kraft for an extra strong and tear resistant paper. 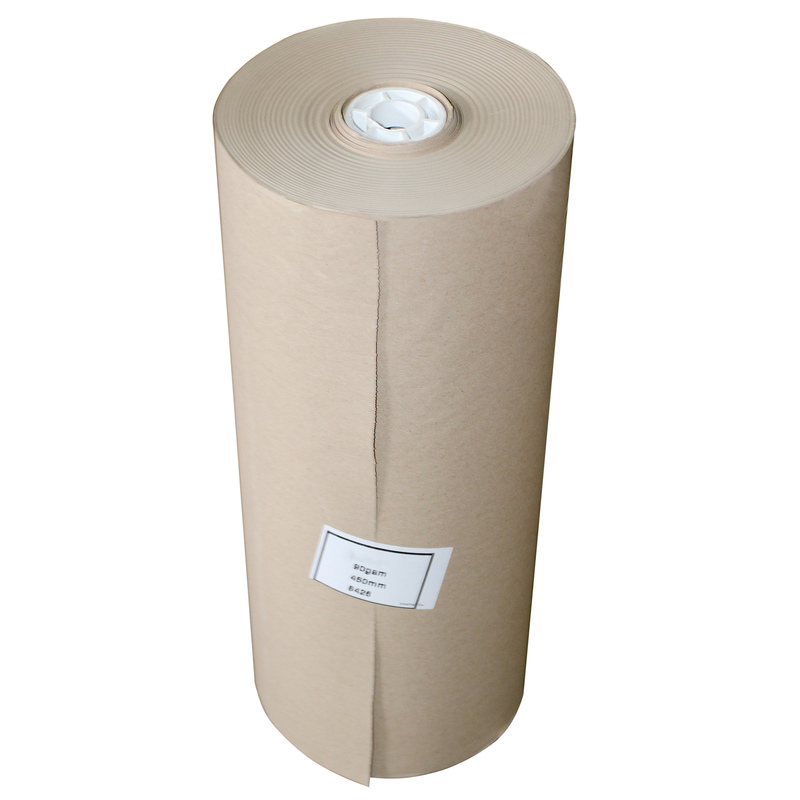 These Kraft paper rolls provide additional protection and a smart finish and are ideal for wrapping parcels and packages. Kraft paper is Post Office approved. Heavy Duty Strong Kraft Paper Rolls. 500mm (Width) x 225 Metres (Length). 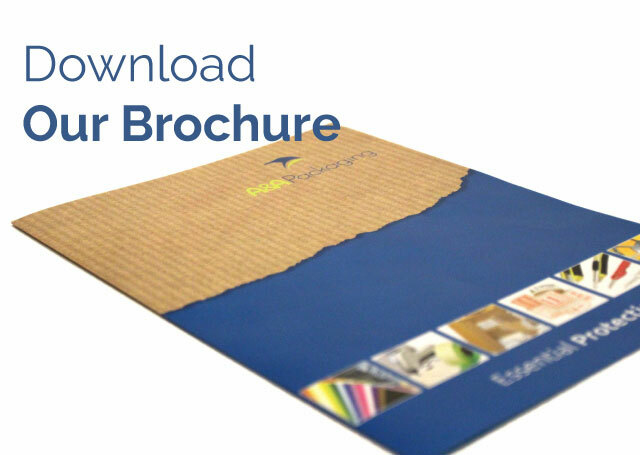 90 gsm Strength – High Quality. Suitable for home, on-line sellers, office, wrapping parcels, industry etc. 600mm Pure Kraft Paper Roll Parcel Wrapping. 600mm Pure Kraft Paper Roll Parcel Wrapping. Versatile, unbleached kraft paper. 600mm (Width) x 225 Metres (Length). 750mm Pure Kraft Paper Roll Parcel Wrapping. 750mm Pure Kraft Paper Roll Parcel Wrapping. Versatile, unbleached kraft paper. 750mm (Width) x 225 Metres (Length). 900mm Pure Kraft Paper Roll Parcel Wrapping. 900mm Pure Kraft Paper Roll Parcel Wrapping. Versatile, unbleached kraft paper. 900mm (Width) x 225 Metres (Length). 1200mm Pure Kraft Paper Roll Parcel Wrapping. 1200mm Pure Kraft Paper Roll Parcel Wrapping. Versatile, unbleached kraft paper. 1200mm (Width) x 225 Metres (Length).